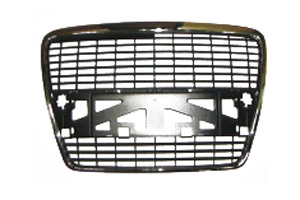 Aftermarket parts and tuning parts for bumper, grill, spoiler, light and mirror. Our factory passed ISO9001 certification. The lights items have E mark approval. The mirrors items have ECE and VCA approval. We use the virgin material, so the quality and fit are excellent and durable. And we are also one of main satellite factories for Tong Yang Group and TYC. Our excellent quality, competitive price and good lead time control always earn customers satisfaction. Small quantity orders are welcome. We also have several delivery services like air parcel, air express, ocean shipment and so on.